Preparing healthy food every single day is harder than most of us think. It requires time, patience and concentration, and it’s especially difficult if your kitchen is small, impractical and just not working for you. In the end, maneuvering around such a kitchen and not having enough storage space can kill your willingness to cook. That’s why you need to do something about it as soon as possible. Remodeling your cooking area is one of the best ways to fall in love with cooking once again. It will also help you come up with innovative, tasty, exciting and healthy dishes for the entire family. 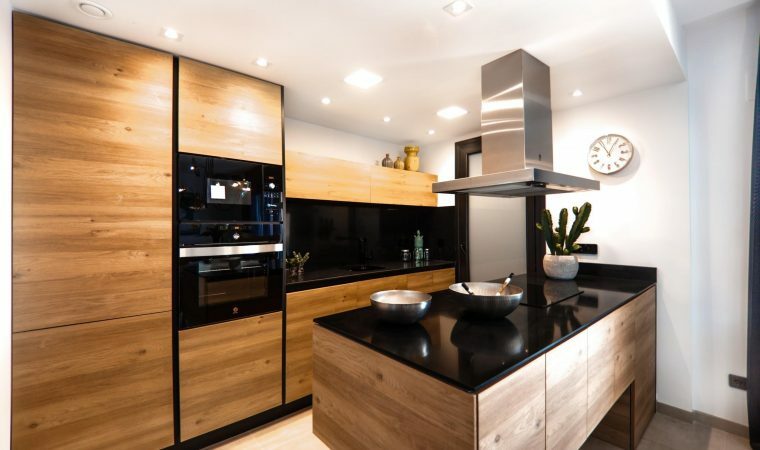 These are just some of the reasons why a kitchen renovation is such a good idea, so here’s what you need to know if you’re planning one at the moment too. 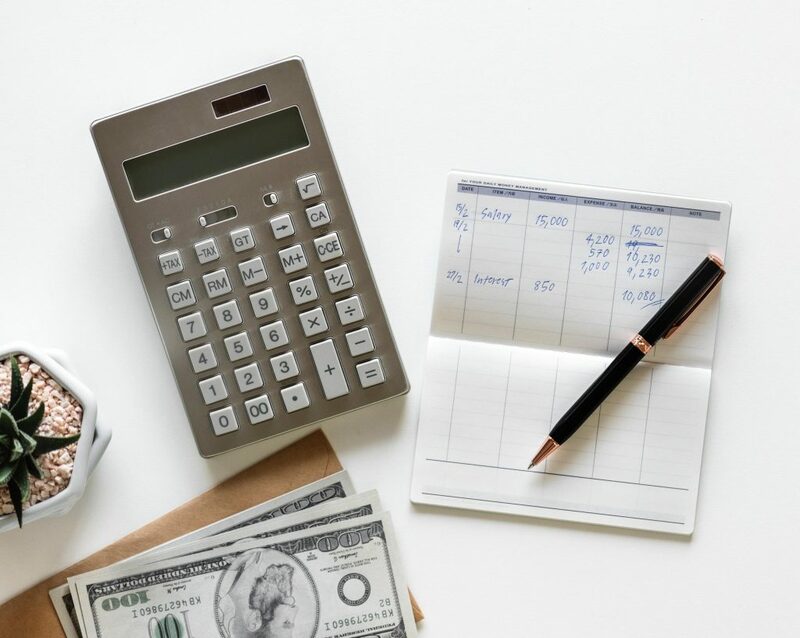 Though most people don’t like talking about finances when planning a remodeling project, this is what’s ultimately going to make or break it. Having enough money to turn all your wishes into reality is the only way to actually make improve your kitchen and make it more spacious, practical and enjoyable. Defining a remodeling budget is hard because you have to balance your wishes and reality. However, sticking to a certain budget is even harder. Once you start noticing how amazing your new kitchen looks, you’re going to want to introduce lots of new improvements, and that’s only normal. But, this can easily get out of your control and you could waste a ton of money on unnecessary items. So, define a budget and stick to it. If you’re lucky enough to get a tax refund, then you could get a nice chunk of funding for your budget. Surely you’ll have a great kitchen in no time at all. While you think you can do everything on your own and complete your kitchen renovation with a help of a few friends, that’s probably not the case. Hiring an expert is a much better idea and the only way to make your kitchen visually attractive and practical at the same time. However, finding a contractor that’s affordable yet professional might be challenging. First, talk to your friends who’ve renovated their kitchen recently as they might be able to recommend perfect contractors for your kitchen. All you need to do now is meet with them and talk about what needs to be done. Relying on a professional is much better in the long run as you can be sure your remodeled kitchen will still look amazing ten or fifteen years from now. The most important electric work that needs to be done in the kitchen is adding sub-panels and planning new circuits. But don’t forget that you also have to install new switches and connect all your appliances. Unfortunately, you can never know when something is about to go wrong. Sometimes you may face problems only after demolition has already begun, as they may have been concealed by walls, the ceiling or the floor. Some examples are: moisture or leakages, corroded wiring, blown fuses, animals gnawing on exposed cables, and so on. It’s wise to include a contingency in your budget for those unforeseen events and, perhaps even more importantly, have a trustworthy emergency electrician on speed-dial, just in case. 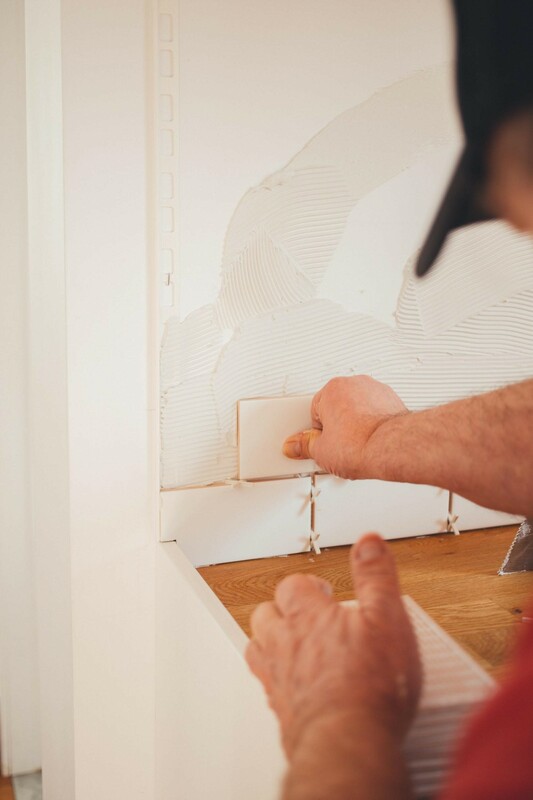 While you shouldn’t do any of these dangerous things on your own, there’s still a lot you can do when remodeling your kitchen. That way, you too will make a contribution to the entire project. Repainting the walls and installing new handles on cupboards are among the best ways to feel useful, so think about these things first. Also, designing the kitchen island, choosing new appliances and tearing down walls you don’t need any more can save you a ton of money as well. Another thing you could do is decorate your new cooking area. Unless you add a personal touch to it and introduce some nice new décor, it’s going to seem empty and sad, and that’s not the effect you’re looking for. Creating a focal point and decorating open shelves is something everyone can do, including you. Moreover, adding a few pictures on the walls and painting one of your walls with a chalkboard paint are just some of the other ways to decorate your kitchen. So, start exploring these ideas and coming up with your own solutions right away. 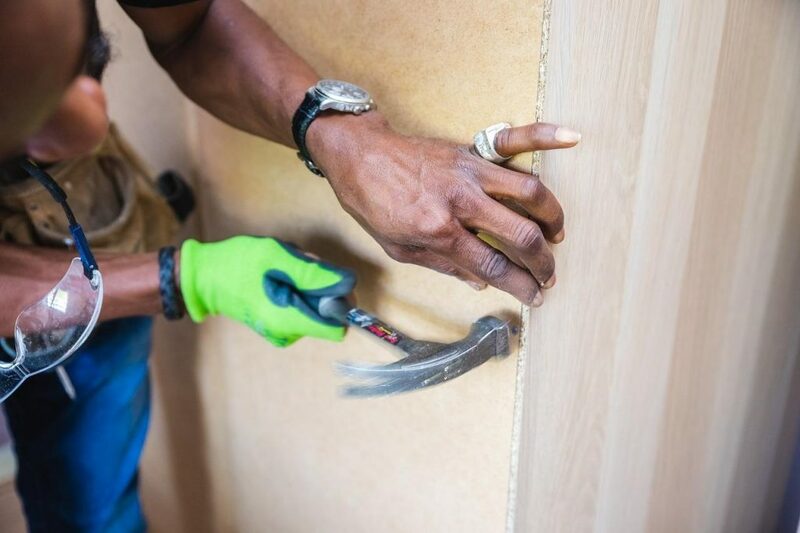 Renovating a kitchen could be one of the most difficult things you’ve ever done, but it’s also among the most rewarding home improvement projects out there. Spicing up your cooking area and making it visually attractive and appealing is going to make you want to cook more than ever. Ultimately, all your friends, family and guests are going to feel that love in their food, day after day!